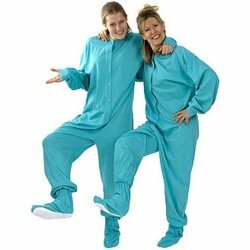 Feel your best in these light, feather soft pajamas that make you look good without the extra insulation. You’ll find that perfect cohesion of ideal sleep temperatures when you slip into cool cottons. Say goodbye to overheating!